The Fastest, Safest and Easiest way to get your bitcoins! Most Established and Trusted Bitcoin Machines Operator in Asia since 2014. Email us before your visit. As Singaporeans we are excited to bring the one of the first Bitcoin Vending Machines to Singapore. We think this groundbreaking technology could flourish in Asia. Singapore is well suited as one of the freest economies in world and Bitcoin itself brings freedom to its users. 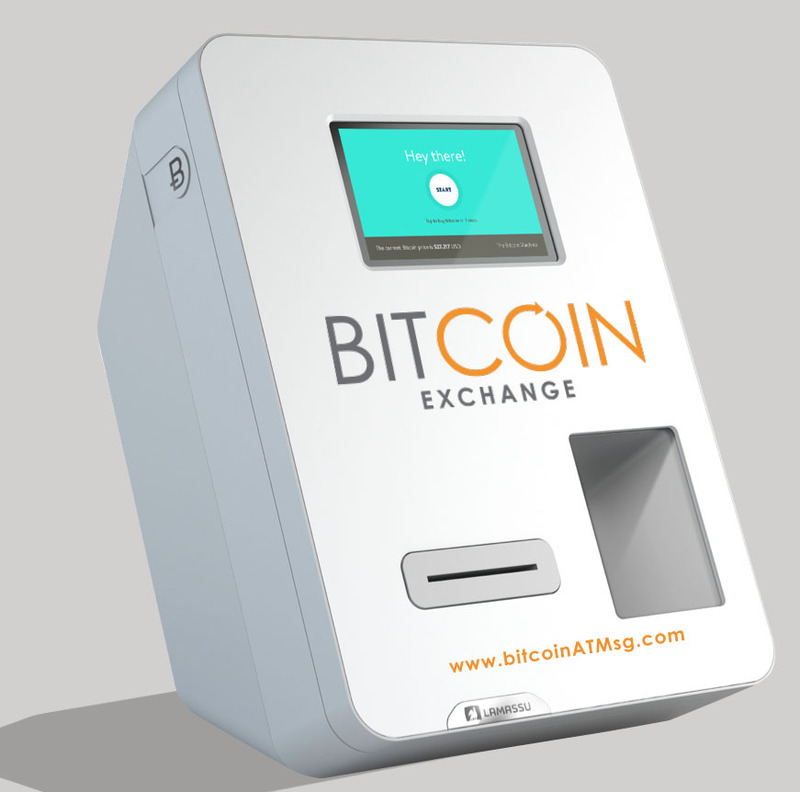 We think Bitcoin Vending machines could become an essential part of the Bitcoin infrastructure. We look forward meeting you out there in the Bitcoin community! If you wonder what Bitcoin is, there is an excellent guide on bitcoin.org. There you can also read the Bitcoin white paper by Satoshi Nakamoto.